​Located in the heart of Murchison you cannot miss the ‘Blue Tearooms’. 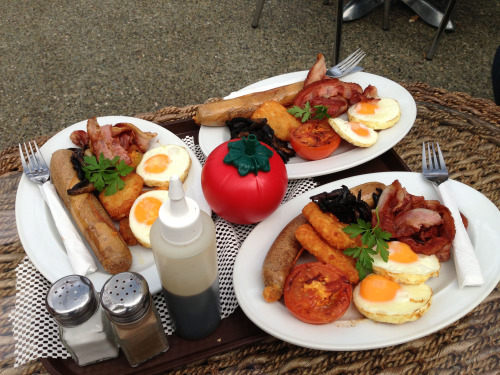 With a sizeable blackboard menu and a selection of warm and cold cabinet foods, Murchison Tearooms is great for a quick snack on the run or to sit down and enjoy your meal. 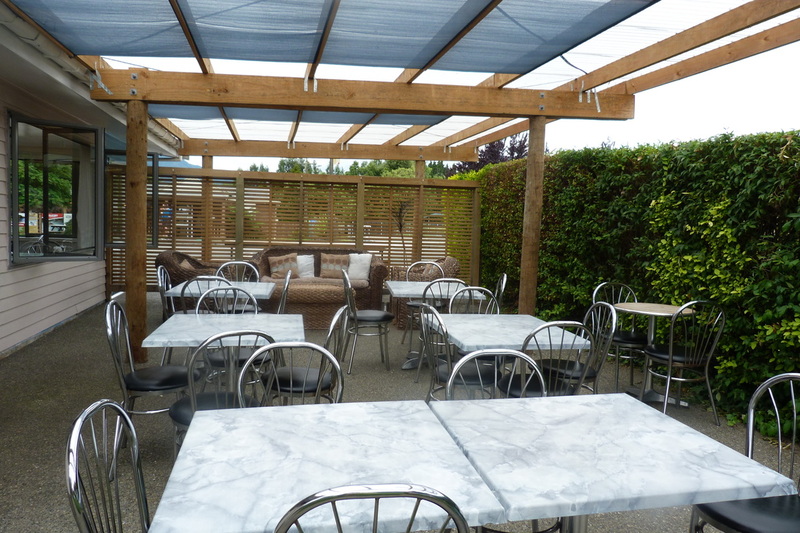 With a lovely spacious outdoor area you can enjoy Murchison’s ‘best’ coffee in the sun. Murchison Tearooms also have ice creams in the cone and delicious cold milkshakes. If you’re staying in town for a night or two they also provide a small selection of DVD’s for hire and a ‘Fish n Chip’ style takeaway menu.